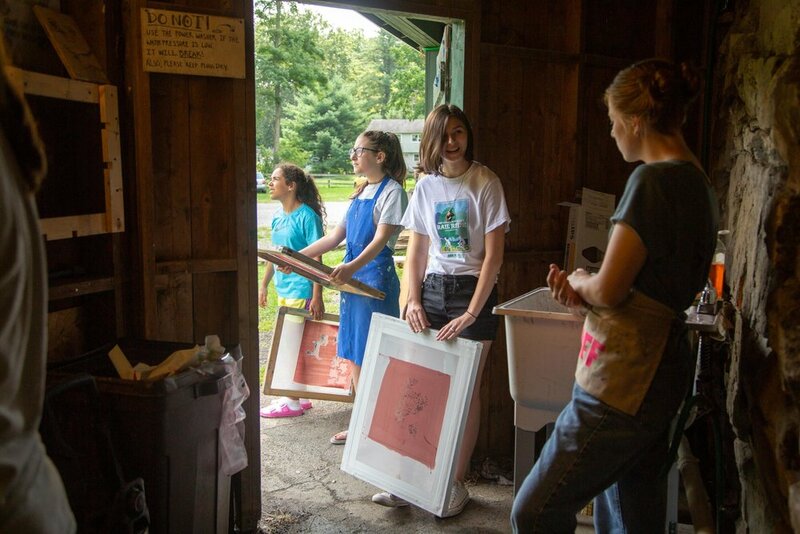 An intensive four-day workshop led by our Print Fellow — an expert printer who manages our shop, heads the Editions Program, and works with our artists-in-residence. 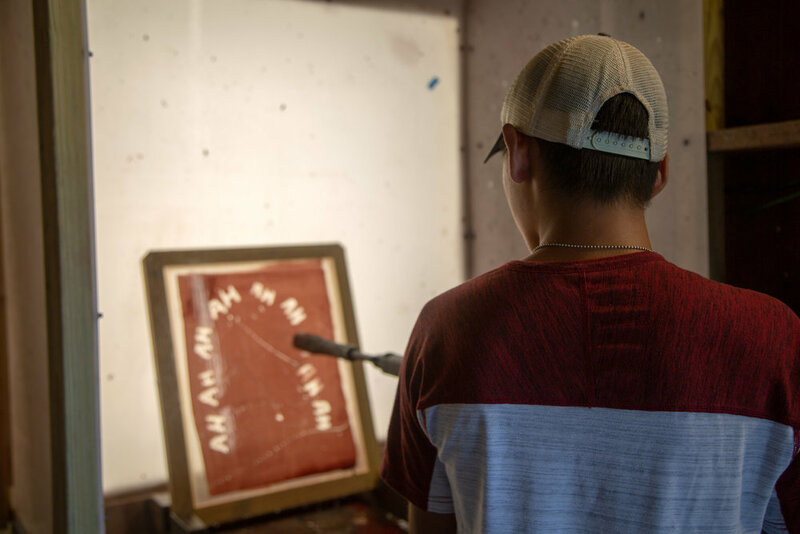 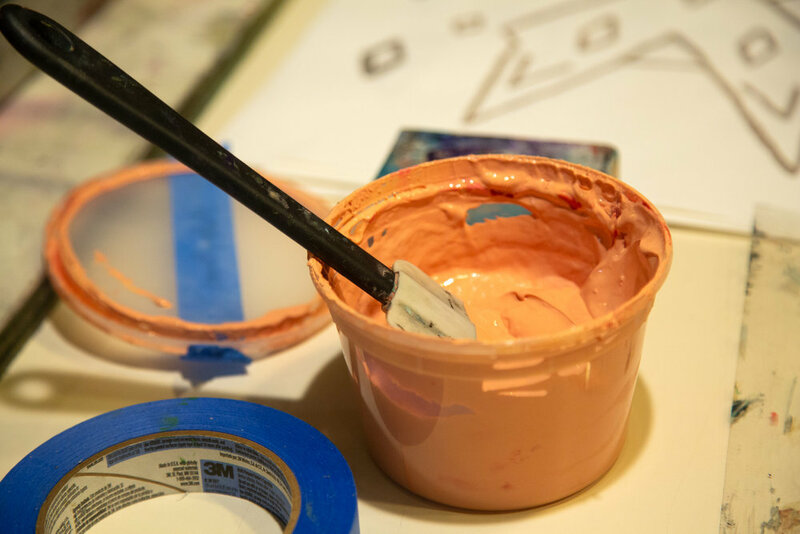 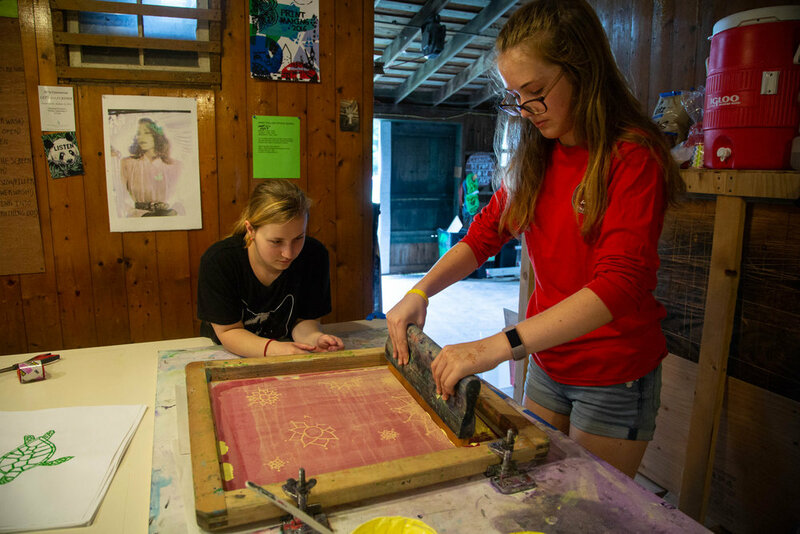 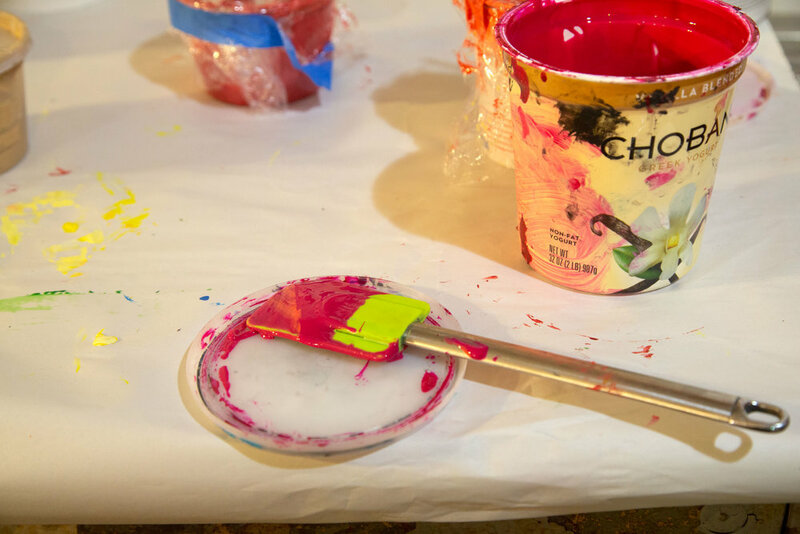 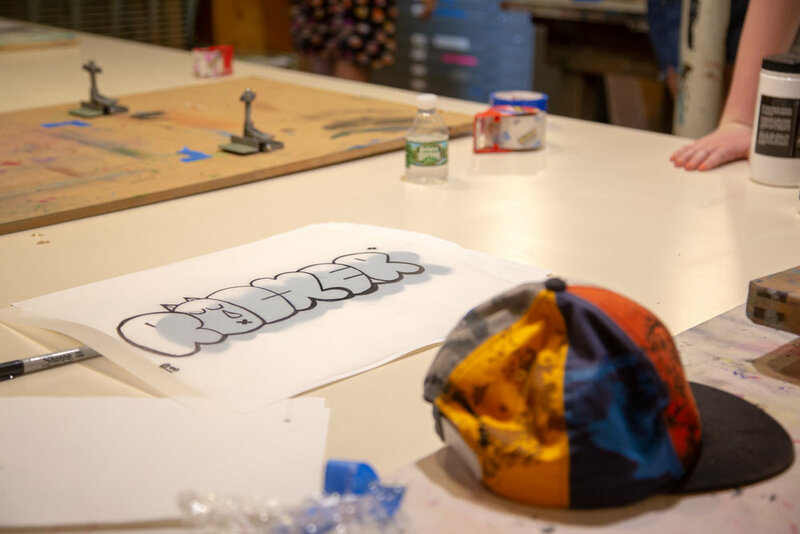 Students explore all things screenprinting, and at the end of the week, head home home with an original paper screenprint, a t-shirt, and editions of their fellow campers’ prints. 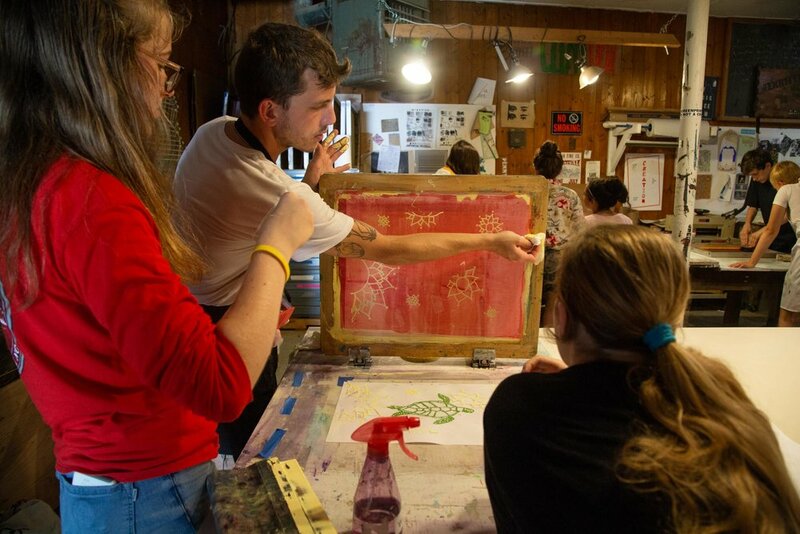 If any of our programs present a significant financial hardship, reach out to tara@wassaicproject.org and we’ll work something out.